WHY IS THERE EXNESS UK? Exness is a reliable Forex Broker that provides online Forex services on multiple platforms such as MT4, MT5, Mobile and Web platforms. It is founded in 2008 by a team of professionals in the field of finance and information technology. Exness has three entities, which are Exness Limited (VC), Exness (CY) Ltd. and Exness (UK) Ltd. Many people may wonder why there is Exness UK when there already is Exness CY, which operating for European clients. Today I will explain what makes Exness UK different to the other two entities, Exness CY and Exness VC. Exness CY is registered in the Republic of Cyprus. It is an entity belonged to the Exness Group that provides forex trading services for clients in Europe. United Kingdom is also in Europe. So why is there still Exness UK, which is mainly for clients in the United Kingdom? It is because of the regulation. Exness CY is opened in Europe, so it must follow the financial laws and regulations of the EU, which, in this case, is the CySEC. However, the United Kingdom has its own financial regulations, so Exness opened another entity in this region in order to obtain the certificate and to serve the clients there. Exness UK is regulated by Financial Conduct Authority (FCA), a financial regulatory company in UK, but it operates independently of the UK Government. The website is www.exness.uk. As in its name, it is mainly for clients from the United Kingdom. It has only two servers, which are a real one (Exness-Real10) and a demo one (Exness-Trial3). Clients can open only one account type, which is Classic, and the initial deposit is 500 dollars. Why so? Because the FCA requires a periodic fee to provide its statutory duties. Yet, it is still cheaper than Exness CY and Exness VC deposit amount, which is 2000 dollars top. Corporate and metal currency accounts are not available but they are planning to add them soon in the future. Same as Exness CY, traders can only exchange currency pairs and metals with Exness UK. The payment methods are just the same as that of Exness Limited and Exness CY. Its auditor is AGK Partnership Ltd., an accounting company based in London. Leverage: For the Cent account, it is still up to unlimited just as the other two entities. However, for the Mini and Classic account, now the highest leverage is only 1:200. Why so? Because Exness UK is regulated by the FCA, who considers high leverage is too risky for traders, which is not true. In fact, only inexperienced traders find high leverage dangerous because they don’t have a proper and good trading tactics. High leverage is a good thing but to protect the traders in general, it has to be limited. Smaller lot size: Unlike the other two entities, clients of Exness UK can open smaller lot, which is 0.01, compared to the 0.1 lot required of Exness CY and VC. Maximum volume of a position: Similar to Exness CY, Exness UK let clients open as many lots as they want to. Since you can open a large number of lots with this account, you can control the risk more precisely. For example, you want to open a long position in the EURUSD pair. If you think a standard $100,000-unit lot is too much of a risk, you can open ten $5,000-unit lots, which is just half of that standard lot position. Furthermore, the lots are arranged precisely according to appropriate risk and leverage. Thus, it gives you more flexibility. Moreover, for inexperienced traders, trading with Mini accounts helps you minimize the risk but you can still experience the real world trading conditions, preparing you for professional and bigger trades in the future. Also, this might be a good chance for you to try different trading tactics. Remember that this is applied to real account only, not demo account. Instant withdrawal: It is the instant withdrawal system that makes Exness stand out in the forex market. The difference is really significant when you withdraw or transfer money here. 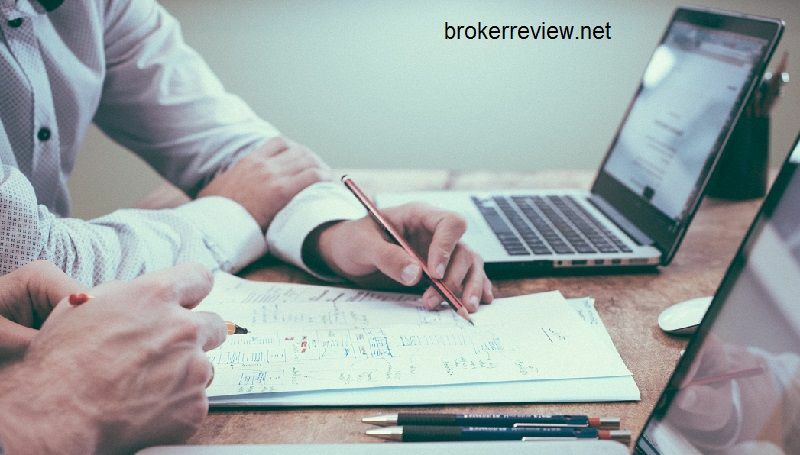 If you have ever traded with other brokers, you can clearly notice how long it takes for them to perform the task, sometimes up to hours. At Exness, that job is taken care of by the machines so the time required is only milliseconds. Spread: Of all big retail brokers, Exness is the one I’d like to trade with most. They offer professional traders excellent trading conditions and a safe trading environment. One of the features that make Exness stand out is their low spread. After two years of trading with different brokers, I found Exness’ spread rate is the best after reviewing them on a daily basis. UK account is the same as VC and CY account, which has relatively low spread. Click here to learn more about Exness spread. EXNESS ACCOUNTS COMPARISON – WHAT ACCOUNT SHOULD WE OPEN? Is Exness a reliable broker? Is Exness a scam broker? Hey, I’m Fanara Filippo. I’m a writer living in Vietnam. I have been trading forex for more than 5 years. You can read my articles about the best forex brokers on this page. Let’s review brokers today.